Wal-Mart Canada has confirmed it laid off hundreds of employees across the country earlier this month in a move to rework its management structure. The Arkansas-based retailer said it eliminated 750 jobs — which is says represented less than one per cent of staff — after testing a new management structure in select stores. 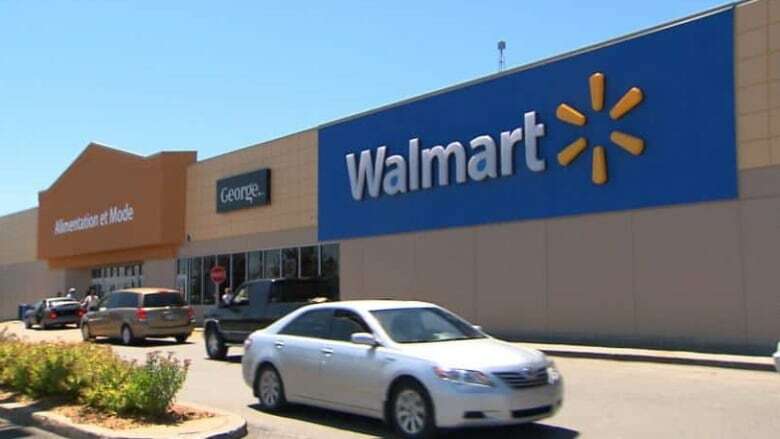 As part of the changes, Wal-Mart Canada says 1,300 associates were promoted to more senior roles and about 200 store managers were added. "The new management structure makes more of our associates available during peak shopping periods when our customers need us the most," Walmart spokesman Alex Roberton said in an emailed statement on Monday. He added that the change "gives our associates greater access to their managers for their ongoing career development." Wal-Mart entered Canada 20 years ago with the acquisition of 122 Woolco stores and since then the company has more than tripled in size. In 2012, it announced an expansion plan that was valued at $750 million. This year, the company says it aims to create 7,500 new jobs, mainly through temporary construction and trade positions. Wal-Mart had 389 stores and more than 95,000 associates as of March.